Few people have inspired modern-day leaders to change their leadership habits and style like Simon Sinek. Sinek is a trained ethnographer, renowned leadership expert, and New York Times bestselling author. Described as “a visionary thinker with a rare intellect,” Sinek teaches leaders and organizations how to inspire people. His talks and interviews are very popular on the internet – his TED Talks are among the most popular of its kind and, in 2016, his interview on Millennials in the Workplace broke the internet. Here’s a recap of his best lessons on leadership. Simon Sinek is a trained ethnographer, renowned leadership expert, and New York Times bestselling author. Described as “a visionary thinker with a rare intellect,” Sinek teaches leaders and organizations how to inspire people. Over the years, he has discovered some remarkable patterns about how they think, act and, communicate and the environments in which people operate at their natural best. He has devoted his life to sharing his thinking in order to help other leaders and organizations inspire action. 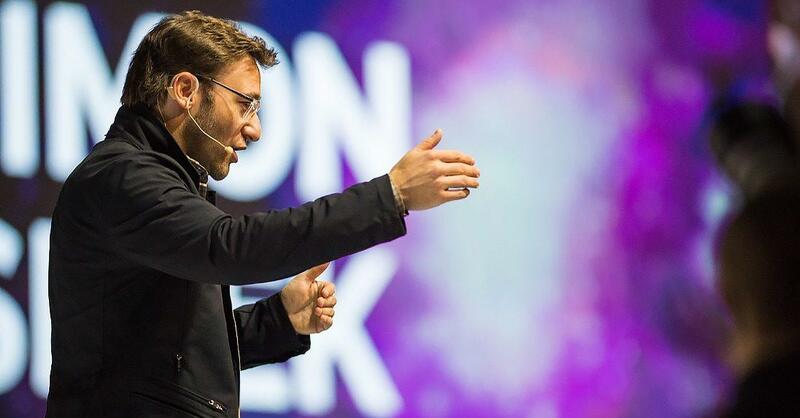 Simon Sinek will be one of the keynote speakers at both Nordic Business Forum Sweden and Nordic Business Forum Norway, talking about The Infinite Game. 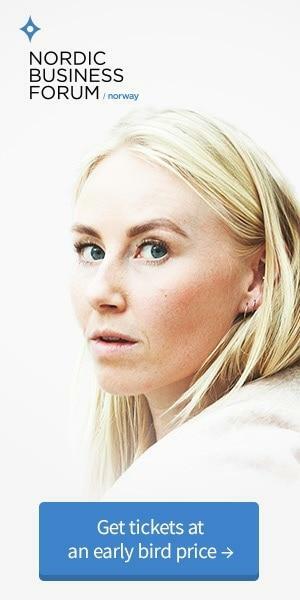 Nordic Business Forum will host its second annual business and leadership conference in Oslo 9th of May 2019 for 750 C-level executives and business owners. Nordic Business Forum is Europe’s leading conference series with events in Finland, Sweden, Norway and Denmark. We give you the possibility to learn from the leading business minds, discover new business ideas and meet your peers in a beautiful setting with the most excellent speaker lineup you can find. At the event, we promise to challenge your leadership mindset and help you connect with other attendees. Together with our most excellent customer service, these things have kept people coming back for more. This is Nordic Business Forum Norway 2019. Nordic Business Forum is Europe’s leading conference series with events in Finland, Sweden, Norway, and Denmark.